While much of the debate about 5G centres around consumer applications and new handsets, it's in industrial applications that the technology stands to deliver the greatest benefits. Hannover Messe 2019 plans to spearhead the use of superfast 5G mobile telephony in industry. "In industry the new 5G mobile telephony standard will unleash a new wave of innovation," said Jochen Köckler, the chairman of the Managing Board of show organiser Deutsche Messe. 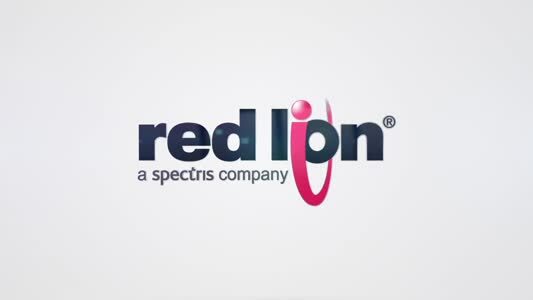 "International visitors will be able to experience the dawn of the industrial use of 5G telephony first-hand." The concept and content of the 5G Arena was developed by Deutsche Messe in partnership with 5G ACIA. Founded a year ago, 5G ACIA is an initiative by the German Electrical and Electronic Manufacturers' Association (ZVEI). Its membership includes companies from classic automation and manufacturing as well as leading organizations from the ICT industry. Gunther Koschnick, head of automation at ZVEI, explains: "Hannover Messe is the best platform for presenting the first 5G applications at this very early stage of the technology's development." The exhibits will be supported by a forum and conference, where the various opportunities and challenges of 5G will be discussed by more than 50 international speakers from business, science and politics. The program for the 5G Arena Forum and Conference is available. 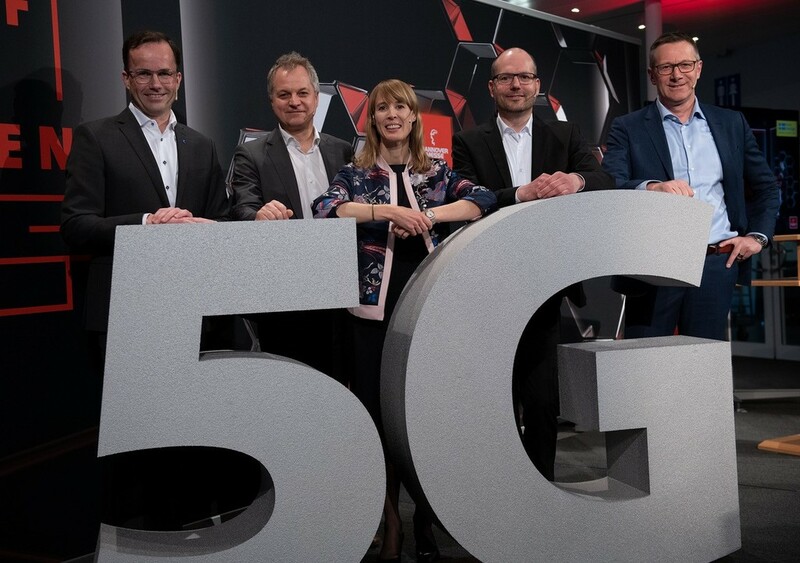 While displays of several big-name companies will feature applications that are designed to run on the new 5G standard, Hannover Messe is running an entire display area dedicated to the standard - the 5G Arena, in Hall 16. "If you want to know more about 5G test beds and initial applications of 5G in industry, then you should visit the 5G Arena," says Köckler. "Nokia and Qualcomm are setting up a real, functional 5G network that will span eight showcases. For visitors, our arena will be the first time they have ever had the chance to experience 5G in action in an industrial setting and gain an understanding of its many benefits." The 2019 partner country is Sweden and Swedish networking and telecommunications company Ericsson is celebrating 5G rollout year with its latest 5G-related research projects and products at three separate locations. Among the 5G Arena highlights will be an in-line process control system for the auto industry by Zeiss. The Zeiss AICell measures all key characteristics of every single car body component as it passes through the production line, thereby delivering much more accurate and reliable process monitoring and control data than random testing. It is equipped with an array of inline sensors that inspect and measure all key car body features and topographies, checking for cracks, flushness and other characteristics. Bosch Rexroth's lineup of exhibits includes a mobile control panel which enables human-robot collaboration and integrates Industrial Ethernet over 5G. Meanwhile, industrial connectivity specialist Weidmüller will be at the arena with its 5G-enabled energy monitoring solution for use in welding control applications. The system's analysis unit receives data directly from the welding process and feeds it via a 5G modem and 5G network to a Weidmüller energy flow visualization unit. Other organizations and companies taking part at the 5G Arena include 5G ACIA (5G Alliance for Connected Industries and Automation), ASTI, German Research Center for Artificial Intelligence (DFKI), Festo, Götting, Harting, HMS Industrial Network, Ifak, Phoenix Contact, R3 Communication, SICP, Siemens and VW Commercial Vehicles.